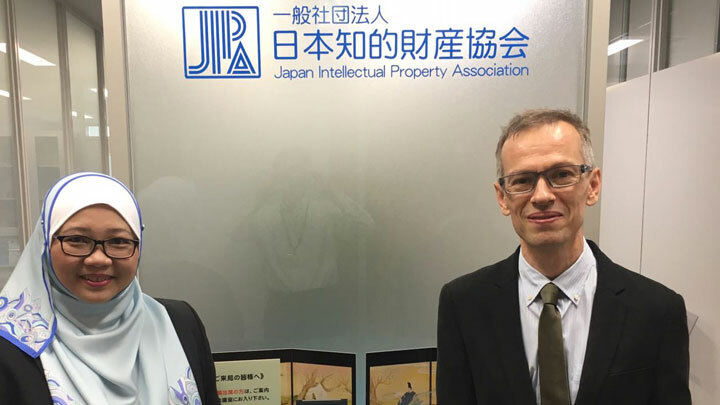 The firm’s Executive Director and Head of Patents, Mr Dave A Wyatt together with Ms Azlina Aisyah Khalid, Senior Legal Counsel were recently in Osaka from 29 September 2016 until 01 October 2016. 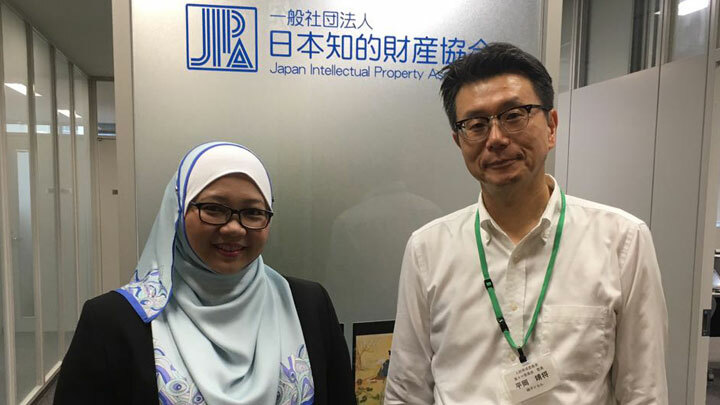 Invited by the Japan Intellectual Property Association (JIPA) for the purpose of training its members under the Overseas Training F7 ASEAN Course, both presented papers on the Malaysian IP System. 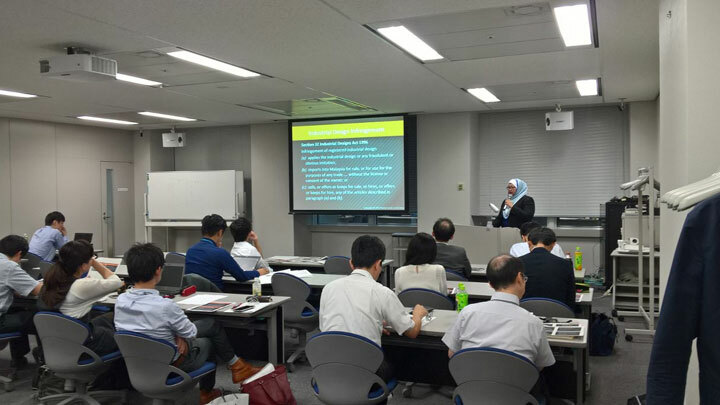 Dave gave a comprehensive view on the patent system and its recent developments whilst Azlina covered IP legal issues and trade marks. Their papers were well received by the attendees who came from various parts of Japan which included Tokyo, Yokohama, Nagoya and Osaka. 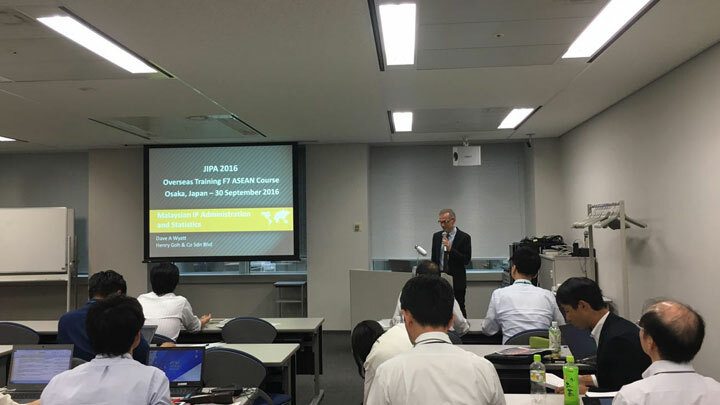 Come November these attendees will visit Malaysia to complete their training course.